Home All Episode 1 – Welcome! Welcome to your first day of class! Just kidding. 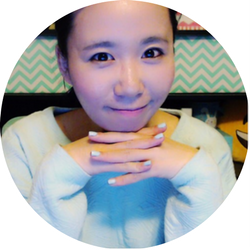 Well, it is our first episode 😀 In this episode, I will introduce myself and talk about how I will structure our future episodes. Hello! I am Amy Lin. I am an online 1-1 language teacher and a language learner 😀 I got into teaching by accident in 2013. I love teaching. It is amazing and fun meeting people from all over the world, and I love helping them with their Mandarin journey. 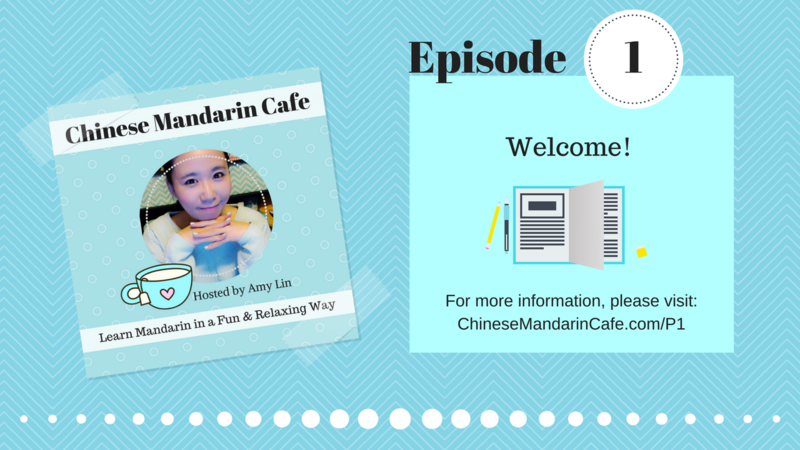 Through this podcast, I hope to help more people get started with their Mandarin journey. I love making my lessons fun so occasionally you might have to deal with my not so funny jokes hehe.